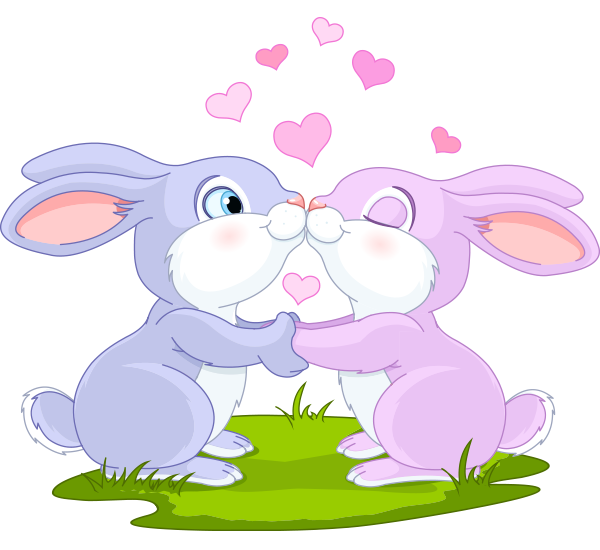 What's more adorable than these two love-struck bunnies? 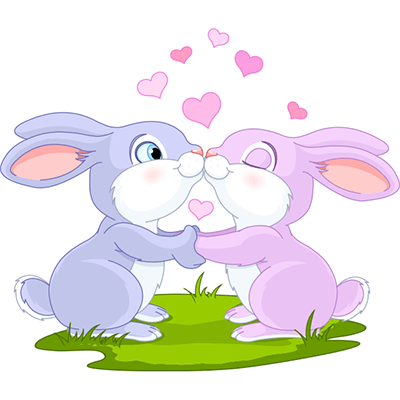 Share this image with your sweetheart the next time you visit Facebook. 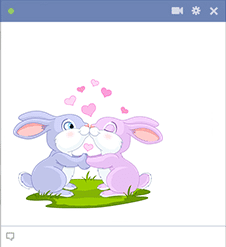 Our emoticon are designed to be conveniently used anywhere on Facebook.